Many workers don’t complain about potentially unlawful activity at work for one simple reason: they’re afraid of what will happen next. Will they get fired? Demoted? Will the boss start breathing down their necks? Will their coworkers alienate them? While these are all valid fears, it’s important to know that some kinds of retaliation are unlawful under federal law. That means there’s no need to suffer in silence, or to put up with dangerous or degrading behavior. If you’ve been scared to speak up about an upsetting and potentially unlawful situation at work, or if you already complained and are now experiencing negative consequences as a result, it’s important to know how the law addresses retaliation. What Does the Law Say About Retaliation? According to the Equal Employment Opportunity Commission (EEOC), it is unlawful for employers to retaliate or “punish” employees or job applicants who have asserted their rights to be free from discrimination and harassment. Asserting your rights is considered a “protected activity.” After you have participated in a protected activity, federal law then generally offers protection from retaliation. Retaliation can take many forms, some more obvious than others. Termination is an obvious example of potential termination. 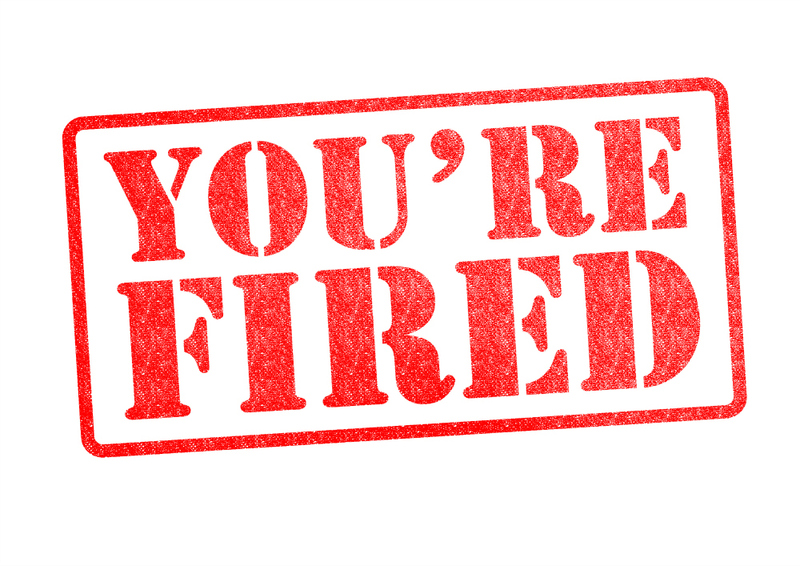 However, any “adverse employment action,” that is, anything that unfavorably changes the terms and conditions your employment, may constitute also retaliation. It’s important to note that making a complaint does not shield you from any of the above actions. Rather, it protects you from those actions as a direct result of your complaint. That means you can still be fired, as long as it’s for an unrelated reason. Of course, many retaliation cases involve an employer fabricating supposedly unrelated reasons for taking adverse actions. If that has happened to you, it’s especially important to seek legal counsel right away. Remember, if you’ve been retaliated against for opposing unlawful activity, the law may be on your side.